Every team could be more effective and get more done if they could automate business functions so they can focus on being the company or team that they dreamed to be. What if you could get rid of all the busy and mundane functions and actually focus on your business, your mission, what you love. We develop solutions to help you do just that. When you stop focusing on doing you can become the business that you are destined to be. 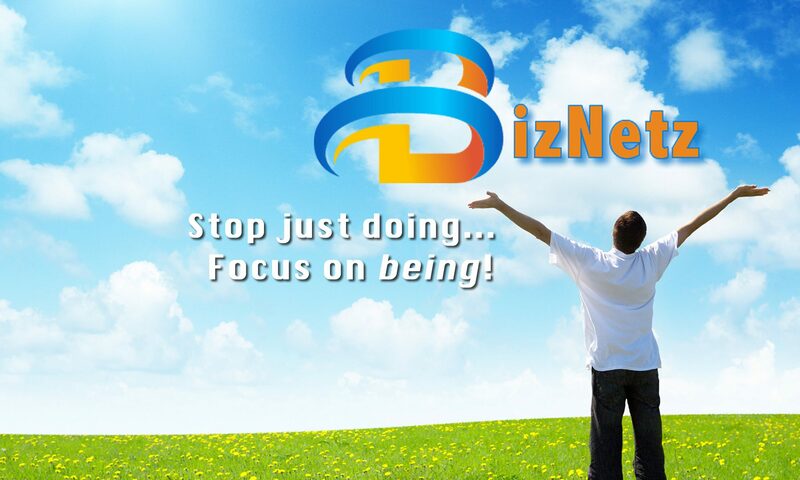 bizGadgetz is a BizNetz solution that produces affordable custom software for smart organizations to transform their pains and problems into productivity and profits.